Matt Pakucko, president and co-founder of Save Porter Ranch, speaks to the media during a press conference on a gas leak in Porter Ranch after a regular Los Angeles County Board of Supervisors meeting on Tuesday, Nov. 24, 2015. 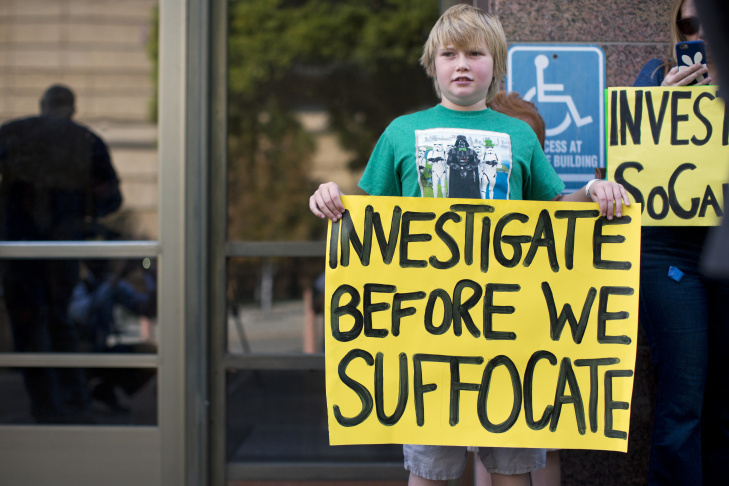 Cameron Michaels, 11, of Porter Ranch takes part in a press conference on a gas leak in his neighborhood after a regular Los Angeles County Board of Supervisors meeting on Tuesday, Nov. 24, 2015. Michaels, who is a fifth grader at Castlebay Lane Elementary School, says he has headaches and nosebleeds. 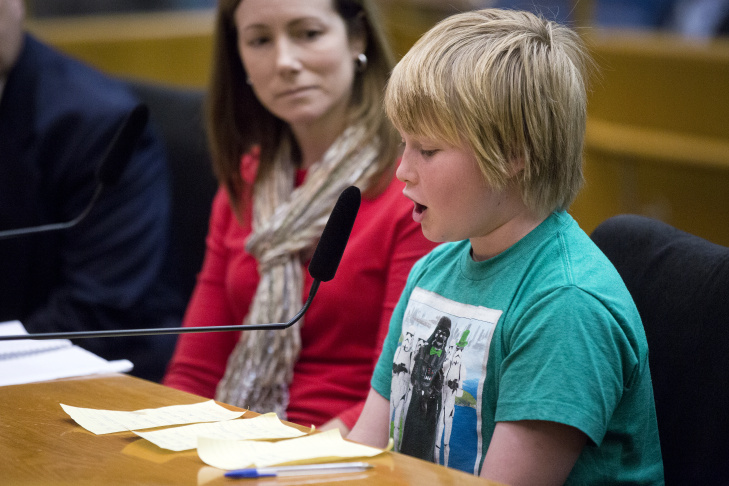 Cameron Michaels, 11, of Porter Ranch addresses the board on a gas leak in his neighborhood during a regular Los Angeles County Board of Supervisors meeting on Tuesday, Nov. 24, 2015. Michaels, who is a fifth grader at Castlebay Lane Elementary School, says he has headaches and nosebleeds. Porter Ranch resident Michelle Theriault takes part in a press conference on a gas leak in Porter Ranch after a regular Los Angeles County Board of Supervisors meeting on Tuesday, Nov. 24, 2015. 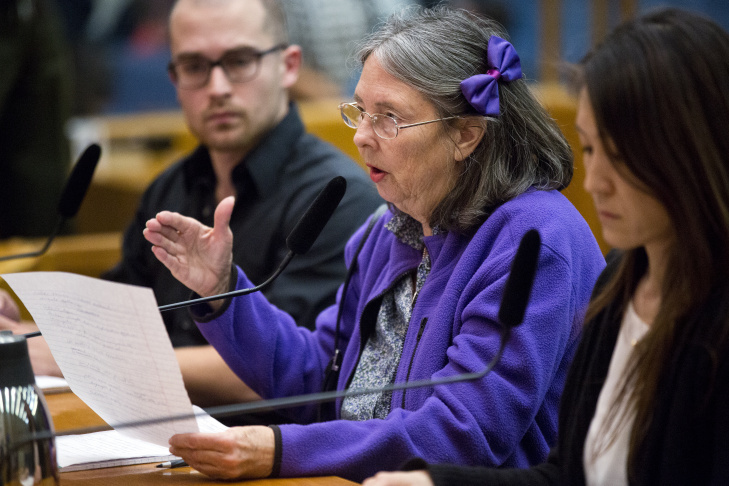 Cathy Knight addresses the board on a gas leak in Porter Ranch during a regular Los Angeles County Board of Supervisors meeting on Tuesday, Nov. 24, 2015. The leak, which was first reported on Oct. 23, is increasing California's greenhouse gas output by 25 percent. Porter Ranch residents hold a press conference after a regular Los Angeles County Board of Supervisors meeting on Tuesday, Nov. 24, 2015. 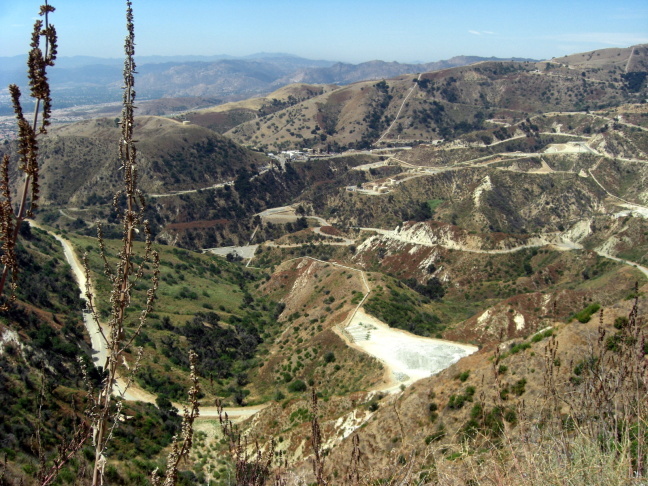 The leak, which was first reported on Oct. 23, is increasing California's greenhouse gas output by 25 percent. 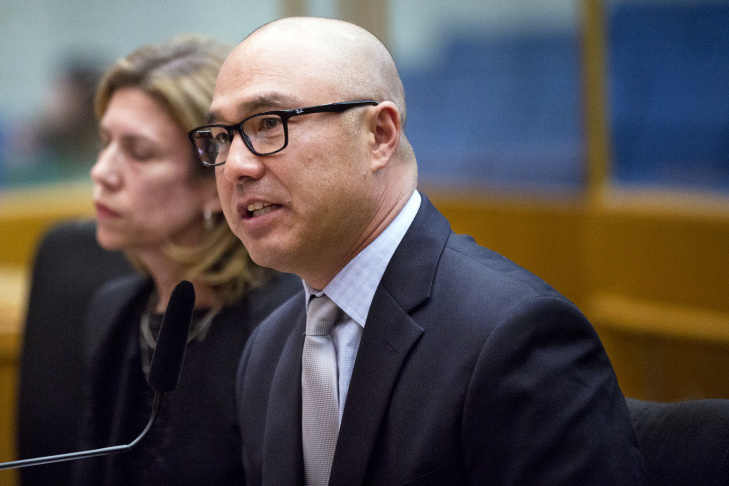 Southern California Gas Company's Jimmy Cho, the incident commander for the Porter Ranch gas leak, speaks during a regular Los Angeles County Board of Supervisors meeting on Tuesday, Nov. 24, 2015. The leak, which was first reported on Oct. 23, is increasing California's greenhouse gas output by 25 percent. Kyoto Hibino, a Porter Ranch resident and co-founder of Save Porter Ranch, takes part in a press conference on a gas leak in Porter Ranch during a regular Los Angeles County Board of Supervisors meeting on Tuesday, Nov. 24, 2015. Hibino says she has headaches and nosebleeds. The monthlong leak was first reported Oct. 23 in a natural gas field in Aliso Canyon operated by Southern California Gas Co.
Porter Ranch residents have made nearly 700 complaints to the South Coast Air Quality Management District over the rotten-egg smell coming from the ruptured well in nearby Aliso Canyon. On Monday, AQMD issued a notice of violation for the nuisance smells. It covers complaints filed with the agency going back to Oct. 24, a day after the leak was first detected. 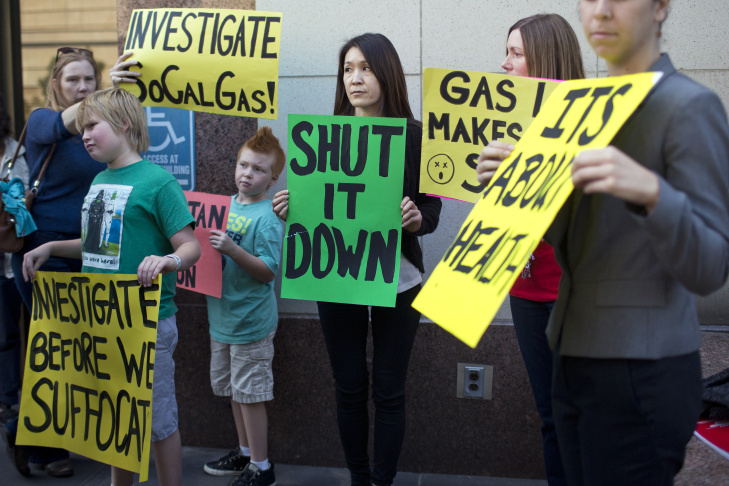 SoCal Gas executive Gillian Wright told the Board of Supervisors Tuesday during a hearing about the leak that 259 households have requested relocation and 67 of those have already been placed. The utility company has hired four housing companies to help complete relocations within 24 hours of a request. Residents and activists say relocation is not meeting everyone’s needs. 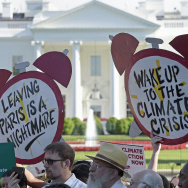 "We’re all just left wondering what are the next steps here,” said Walker Foley, an organizer with Food & Water Watch, after Tuesday's hearing. “Meanwhile, the gas is still leaking; people are being relocated; their animals are not being considered, you know…it’s Thanksgiving week." Matt Pakucko, president of the Save Porter Ranch group, said he and his girlfriend relocated to Burbank, but it is inconvenient — especially because they were not able to take all of their pets. Danielle Michaels said she is considering relocation but has not requested it yet. Her 11-year-old son Cameron told the supervisors he is experiencing nosebleeds and headaches every morning. Residents say the odor is causing severe headaches, nosebleeds and burning sensations in lungs and noses. 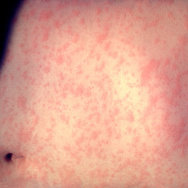 Some have gone to the hospital with the symptoms, Pakucko said. To draw a penalty, a nuisance smell complaint would have to be verified by an AQMD inspector who also smells the odor of mercaptan – the chemical that lends a detectable, spoiled-egg odor to natural gas. Inspectors respond to complaints day or night and on weekends, AQMD spokesman Sam Atwood said. While each verified nuisance smell complaint could carry a maximum fine of $1,000 per day, it's more likely an out-of-court settlement will be reached between regulators and SoCal Gas, Atwood said. 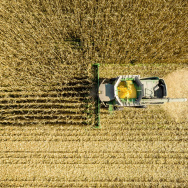 "The settlement could be for a cash penalty and/or a supplemental environmental project that would benefit the environment, and specifically air quality," Atwood said. SoCal Gas officials told county supervisors Tuesday that the substance is safe and that the company would neutralize the rotten egg smell using Odex, a biodegradable solution made from food-grade products, to mask the stench, according to the Associated Press. Porter Ranch residents said they don't want to be used as guinea pigs and would rather the utility hurry up and fix the leak than add another chemical solution to the mix. SoCal Gas spokesman Javier Mendoza said the company would delay using Odex until community concerns over its use were resolved, potentially at or after a Dec. 2 community meeting called by the Porter Ranch Neighborhood Council. But the rotten-egg smell represents only half the enforcement story. 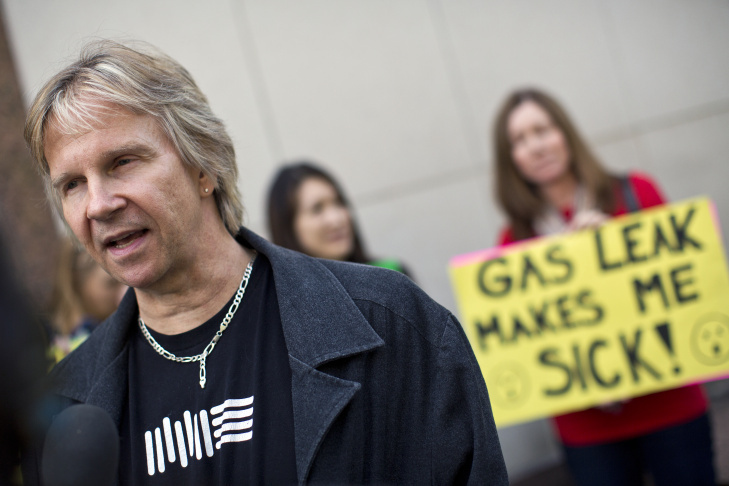 The gas well is also leaking huge amounts of methane into the atmosphere. Regulation of methane and other greenhouse gases fall under jurisdiction of the California Air Resources Board. Board spokesman Dave Clegern said it's too early to say what punitive action might be taken because the agency is still calculating the amounts of methane released. A preliminary estimate is that the leak added 25 percent to the state's atmospheric load of methane since Oct. 23, though that is not a final tally, he said. 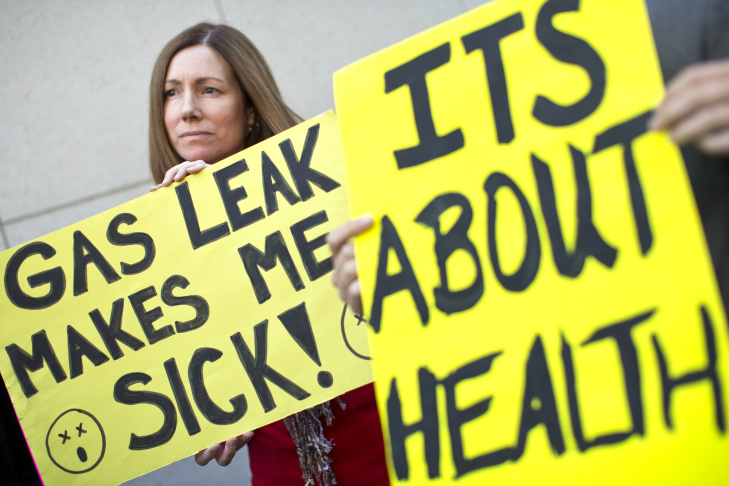 According to AP, the gas company said it could take three more months to control the leak.